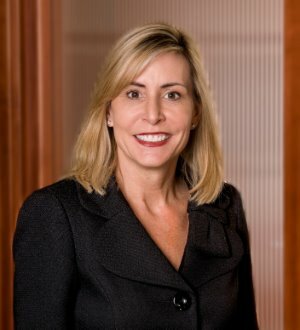 Mary Beth Crawford is a Principal in Cummings & Lockwood's Private Clients Group and is based in the Bonita Springs office. She focuses her practice on estate planning, tax planning and probate and trust administration. Mary Beth brings a caring and comprehensive approach to estate planning and provides her clients and their families with both the technical and personal guidance they need in developing the proper plan.